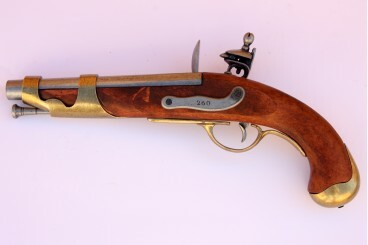 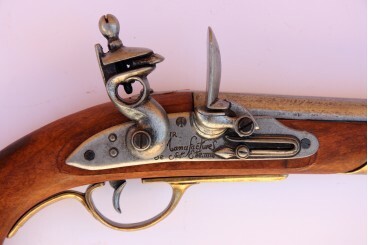 Reproduction of cavalry-pistol of the Napoleonic period, made of wood and metal with simulating mechanism of loading and firing. Napoleon Bonaparte (1769-1821), Emperor of France (1804-1815), consolidated and instituted many of the reforms of the French Revolution. 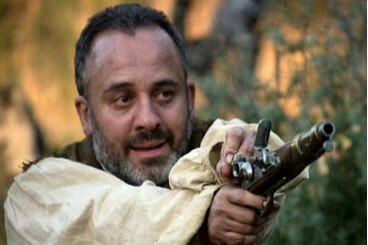 He is considered one of the greatest military geniuses in history and conqueror of the greater part of Europe. 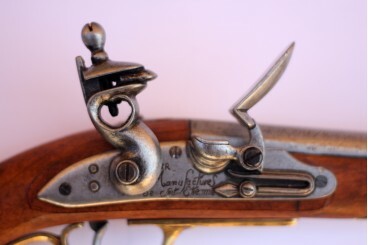 He commanded campaigns very successful warfare, although with certain similar defeats. His aggressive conquest wars became the largest military operations known until that moment in Europe, involving a number of soldiers never seen in the armies of that time. 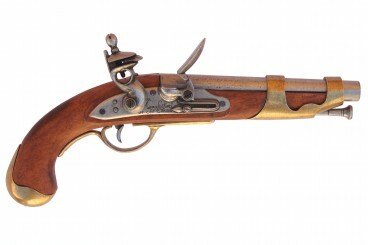 Feel to be protagonist of the Napoleonic conquests of the early 19th century with the DENIX reproduction of this pistol!